For more than 20 years, researchers at North Carolina State University have collected interviews exploring the rich diversity of dialects in North Carolina. They studied topics ranging from how transplanted Yankees speak to how the Lumbee Indian community in Robeson County maintains a distinct dialect. But why is an awareness of dialect diversity important and what does it tell us about the history and culture of our state? 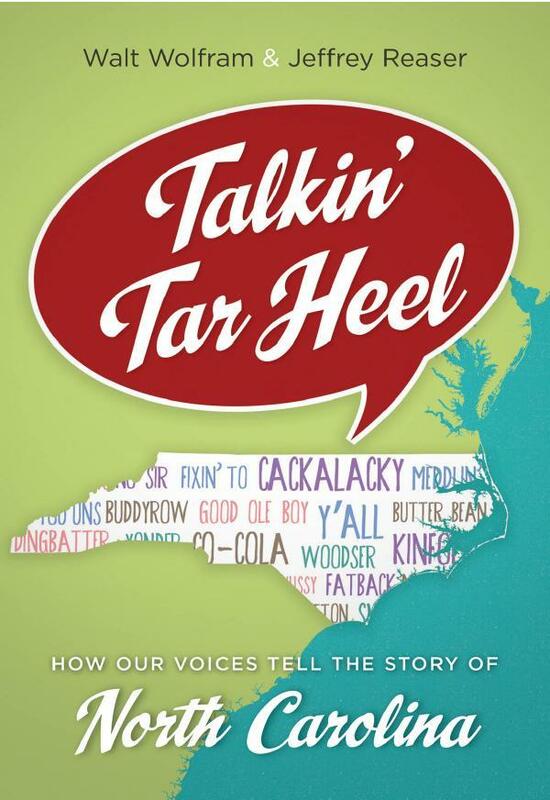 Host Frank Stasio talks to one of the researchers, North Carolina State English Professor and Director of the North Carolina Language and Life Project Walt Wolfram about his book “Talkin' Tar Heel: How Our Voices Tell The Story of North Carolina” (UNC Press/2014). And we also talk with the founders of a new program at North Carolina State that promotes awareness of dialect and language discrimination on campus: Audrey Jaeger, an associate professor of higher education and Stephany Dunstan, an assistant director of the office of assessment. Host Frank Stasio will talk to Wolfram about its origins and decline. North Carolina is home to a variety of interesting dialects, but none is quite so unique as the one found along the Outer Banks. Sometimes called the Ocracoke Brogue, the dialect is often mistaken for British, and it is rapidly declining as tourism inundates the area with a more diverse array of speakers. 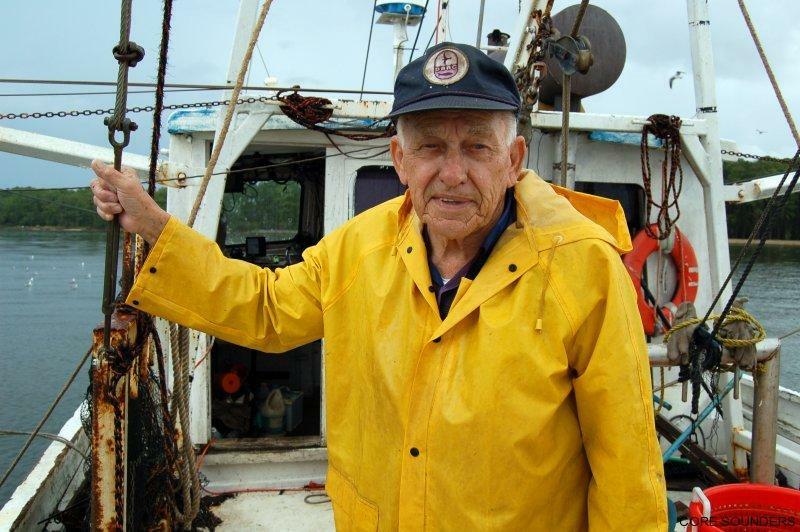 Walt Wolfram, North Carolina State University English professor and Director of the North Carolina Language and Life Project, has been studying the Outer Banks dialect for almost 20 years.